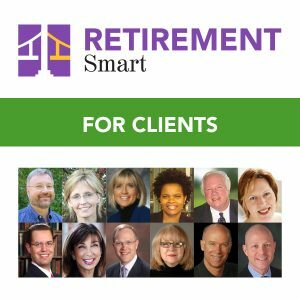 Help your clients manage their retirement risks and better meet their retirement income needs whether they be for more income, consistency of income, access to wealth, or legacy desires. There are 78 million reasons driving the need for a tremendous increase in the number of professionals prepared to competently help retiring American workers manage their retirement income. Retirement income management is as much or more about managing retirement-specific risks as it is about producing income. It requires the assessment of all retirement resources in order to provide clients with the greatest potential for their money to last as long as needed. 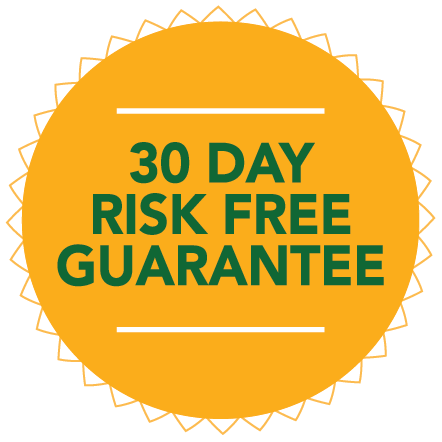 By better understanding what it will take for your clients to manage their retirement risks and to create a retirement income plan that lasts a lifetime, you will be better able to adapt the products and services you offer to better meet client needs. The Retirement Resource Center YouTube channel features short clips of presentations by many of our speakers. Please visit Retirement Resource Center YouTube channel to view a short clip of this presentation. That retirement income planning, “income allocation” is as or more important than asset allocation. 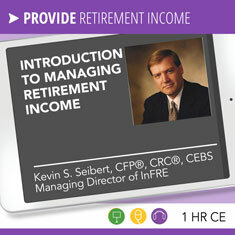 Your presenter is Kevin S. Seibert, CFP®, CRC®, CEBS, Managing Director of InFRE, Retirement Planning & Income Management Expert. Kevin has more than 30 years experience in retirement benefits, financial planning, and financial education. 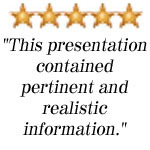 He is considered a leading expert on retirement income management, presenting at dozens of conferences and quoted in Investment News, Financial Planning Magazine, the Retirement Income Journal, and other financial publications.